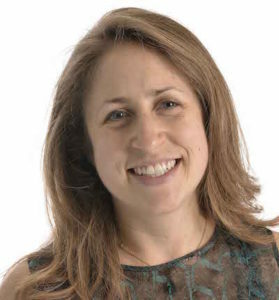 Isabelle Laurencin works for Plug and Play, one of the largest corporate innovation platforms in the world and Silicon Valley’s most active VC. 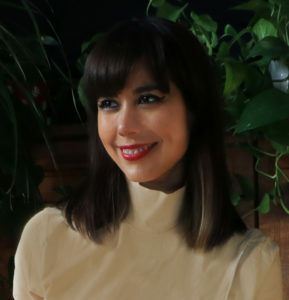 Isabelle Laurencin was in charge of setting up the accelerator Programme at Fashion for Good focusing on circular fashion. She has over a decade experience in Private Equity and Venture Capital focusing on impact and circular economy with prior experience in organizations such as FMO (Dutch Development Bank), Proparco, Ernst & Young, AXA IM, among others. 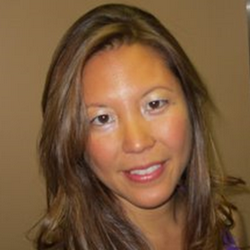 Isabelle serves as an Advisory Board member to Phenix Capital. Dr. Prasad Modak has worked in environmental matters with almost all key United Nations, multilateral and bilateral developmental institutions in the world including the World Bank, IFC, Asian Development Bank, UNEP, UNIDO, UNDP, etc. Dr Modak is a member of the Task Force on Sustainable Public Procurement for Ministry of Finance in India. His company, Environmental Management Centre LLP, drafted the Recommendations on Circular Economy in India for the Niti Aayog, a think tank for the Indian government. 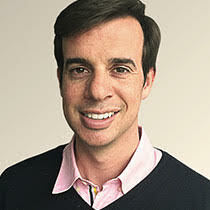 Jamie Butterworth is a Founding Member and Head of Investor Relations at Circularity Capital. Jamie was previously the Chief Executive Officer of The Ellen MacArthur Foundation. 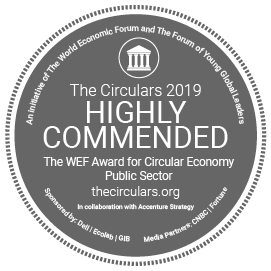 He was instrumental in developing and launching the "Circular Economy 100" platform for multinationals, SMEs, academic institutions and municipalities to capture the commercial opportunities of the circular economy. 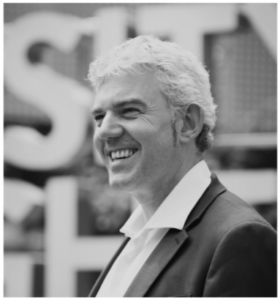 Jamie has contributed to a number of high-level forums including the World Economic Forum and the European Commission Resource Efficiency Platform. 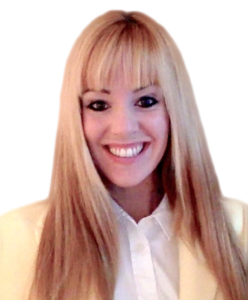 Anna Tari has managed relations with governments, embassies, companies and nonprofits through her experience at the World Travel & Tourism Council (WTTC) in London. Her background also includes working in the Communications Department of the United Nations Agency for tourism, the World Tourism Organization (UNWTO) and consulting on various projects related to sustainable destinations - especially cities. 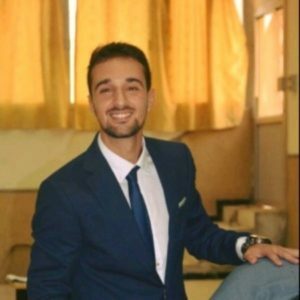 Khaled is the Digital Marketing Manager at First Digital Impact. His experience includes being responsible for communications at Togo-Vie. George had an extensive corporate career with Somfy International. George is a LEED AP and has been a member of the Canadian & US Green Building Council since their beginnings. 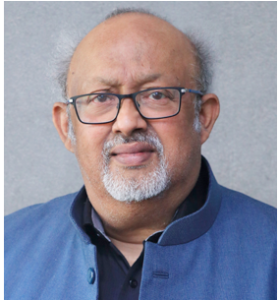 He worked with design teams on net-zero building concepts, sourcing cradle-to-cradle products for the built environment and promoting circular economy design and process concepts to the manufacturing sector. 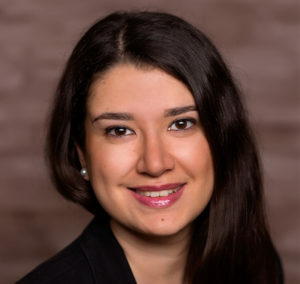 Inna has over 7 years of experience as an executive advisor, innovations and change manager. 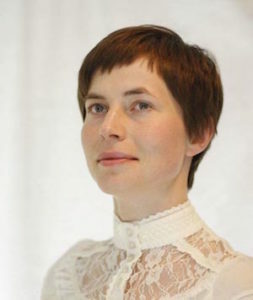 She is a Circulab Certified Consultant, enabling organisations to understand the dynamics of the circular economy. 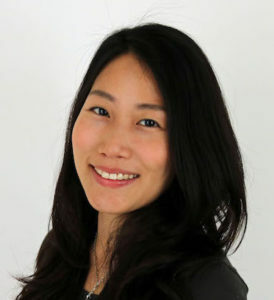 Inna has led strategic consultancy projects for top-level companies in Consumer Healthcare and FMCG and has successfully conducted innovation incubators in Paris, Singapore, Miami and London. 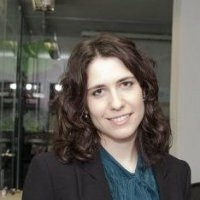 Flavia is a consultant in Sustainability Strategy for private and public organizations. I am passionate about how well-coordinated collaboration can achieve great results in the fight for Climate Change. My expertise is to align organizations’ strategies with high environmental and social objectives and to support their transition to the circular economy. Daniel has worked as a journalist, teacher, entrepreneur, novelist, technical editor and nonprofit fundraiser after graduating with a BA in Journalism. He hopes to help the CEC close loops and open minds. Gina is a passionate advocate for the Circular Economy and consults corporations, NGO’s, and individuals on how to create true sustainable impact. 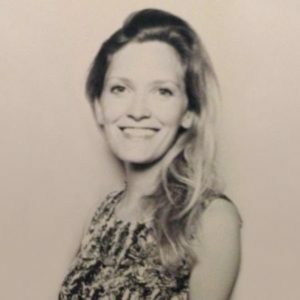 She holds an MBA from Columbia Business School and has over a decade of experience working in CSR and Social Impact with organizations including the Schwarz Group, Aspen Institute, and the Los Angeles Cleantech Incubator. Jhon is a sustainable supply chain freelance, supporting businesses with a positive impact in nature. He studied Industrial Engineering in Colombia. His experience includes working in different Supply Chain roles in consumer goods and Technology companies in Latin America and UK and working for Terracycle. 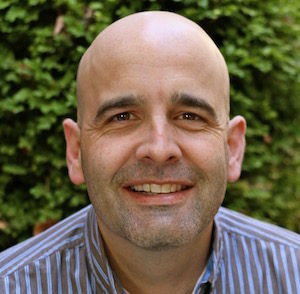 Jim is a highly experience professional in the Circular Economy world. 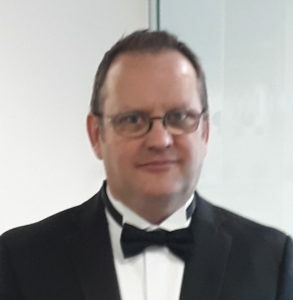 He is a qualified surveyor, BREEAM assessor and works as Circular Economy Lead at Opportunity Peterborough, the economic and investment body for Peterborough, UK. Lindsay is an established art director & designer specializing in packaging, illustration and branding, concentrating her efforts towards the circular economy where she can make a greater impact in the world. Eva is Partner at the upcycling startup reCircula. 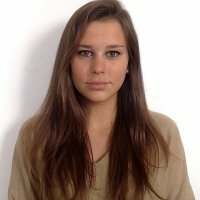 She studied Market Research and also Management and worked over nine years as a Market Researcher and later as a Digital Analyst in Barcelona and Berlin. 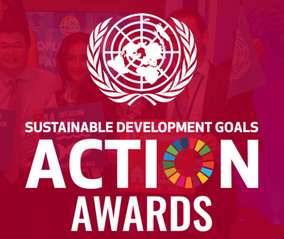 Hajra works with nonprofits to develop initiatives, manage projects, and coordinate programmes for environmental conservation and sustainable development. She holds a Masters in Natural Resources from the University of Vermont. Brune holds a Masters in International Business and has over 3 years of experience in corporations. 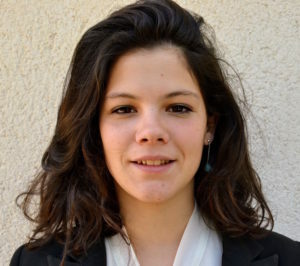 She was determined to understand how to make companies embrace the circular economy, and thus started meeting professionals working in the field, doing MOOCs and volunteering in Zero Waste House, Paris. 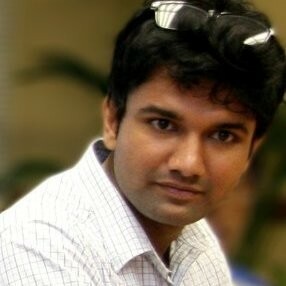 Vinay is a Sustainable Development Professional with nine years’ experience across the sustainable cotton production and non-profit sector. With experience in working with retailer brands, suppliers & manufacturers to develop and implement sustainable sourcing strategies in the cotton industry. Kimberley's industrial experience over the past three years covers the development and production of high-performance organic coatings, polymer foams and qualification testing of composite materials. 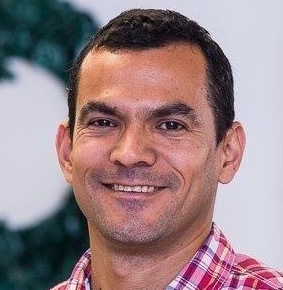 Rodrigo is an architect and construction manager currently working as a Life Cycle Assessment (LCA) Sales Expert at Bionova Ltd. Rodrigo worked for over 9 years as an architect and construction manager. His interest in sustainability led him to pursue a doctoral degree where he focused in LCA for the built environment. A trilingual Social Media specialist and an accomplished Graphic Designer with a solid understanding of how each social media channels works and how to optimize content so that it is engaging on those channels. Competent at creatively handling various social media marketing tools, such as trending social networking sites, video feeds and blogs. 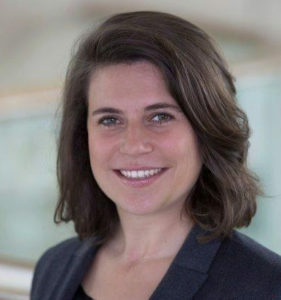 Justine is the Property Project Manager for the Lycée français Charles de Gaulle in London and has been a junior consultant for the French Ministry of Defense to work on the handover period of their new headquarters building in Paris. 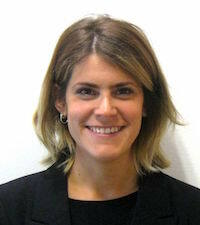 Justine has a degree in Urban Systems Management with a specialisation in Environmental Development. Neil brings his experience as a researcher at the Environmental Action Group in Taiwan to the Club in order to gather the information needed by members and readers. 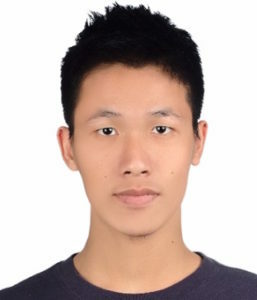 He supported the development of combined technologies of remote aerial vehicles, Pix4D, QGIS and 3D model within field research, designed to collect basic data and further monitor transition of designated areas. Italian-Japanese, Brazilian-born and East London-based, Leticia has been working as an art director for social change over 12 years. She has designed campaigns for some of the world’s leading NGO’s in the UK, Australia, Milan and Amsterdam. Una is very interested in sustainable supply chains, sourcing, strategies and resource efficiency. 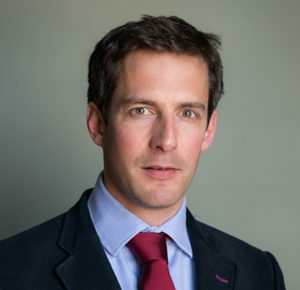 David set up SOENECS, an independent environmental research and innovation practice in 2014 following 15 years in leadership roles in local and regional government. 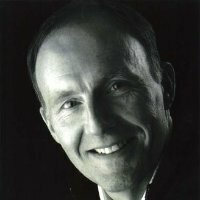 David is the non-executive Director of CIWM enterprises, Trustee and Director of Freegle, Chair of the ICE Resource Management Panel, Government Adviser to DEFRA and MHCLG and advisor and past chair to the National Waste Network Chairs (WNC). Patricia is a Customer Excellence Manager (and researcher) and completed a Masters in Globalisation, Business and Development at the University of Sussex. Patricia was introduced to the concept of the CE within her masters, and was immediately engaged at the viability of the concept, and the win-win between the private sector and development agendas. 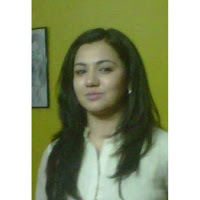 Sara has a Master degree in Sustainable Resource Management from Technical University of Munich. She worked as a Researcher and Project Coordinator at TUM University for Green Surge project focused on sustainable urban development. Rie is a research and communications freelance for Japanese businesses across multiple sectors, supporting in circular economy projects by strategy making and analysis. 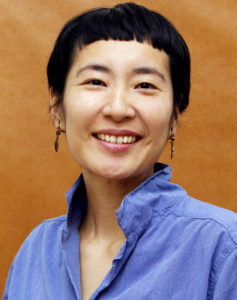 She also co-founded the online media Circular Economy Lab. 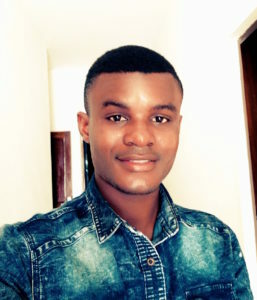 Yao is a web developer at First Digital Impact of Togolese nationality. After a few years of experience as a web developer, he launched in 2017 DocMava a platform for making medical appointments. 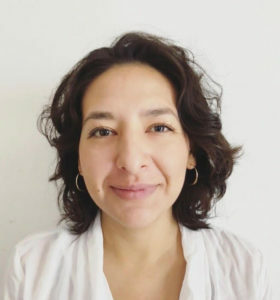 Dolores has more than 15 years of international experience in the textile and fashion industries and she is determined to actively contribute to the acceleration towards a Circular Economy. 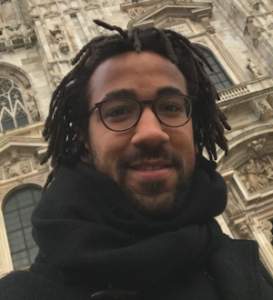 Kamel Mohamed Rahla is a PhD student and a Researcher in Sustainable Built Environment at the University of Minho in Portugal. His research interest is applying the Circular Economy principles in the Building sector. 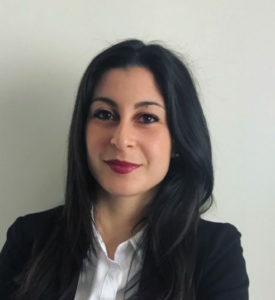 Federica works at the Central Procurement Departmenthas of Bridgestone. The company sponsored her II Master Degree in Procurement Management. She was named a Future Maker 2018 by the Boston Consultin Group. 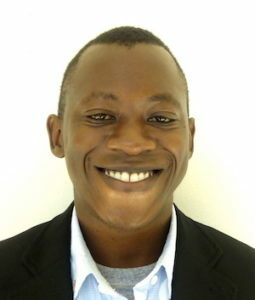 Ronald is an international development practitioner with an MA in Public Administration and management. 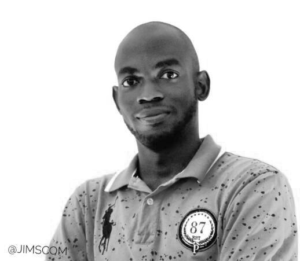 With over 8 year’s professional experience in the NGO sector, he has worked with Actionaid in Sierra Leon, Malawi and Ghana on civil society- partnership capacity development. 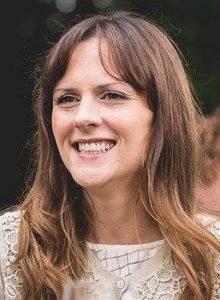 Alisha is a Researcher on Circular Economy at the University of Bath where she did a Master’s degree in MSc in Innovation and Technology Management. 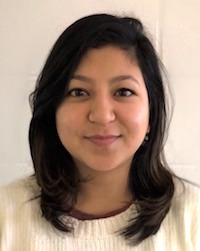 Her PhD topic is “Drivers and enablers behind a transition towards a Circular Economy – A Case Study of Nepal”. 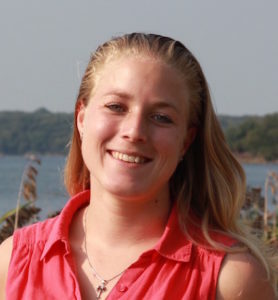 Cynthia worked for the Dutch sustainability consulting Metabolic and has a MSc. in Strategic Leadership towards Sustainability. She wrote her thesis about applying circularity in cities. 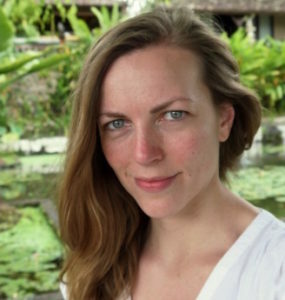 Jennifer is an environmental consultant and university lecturer based in Canada. She has a deep interest in how organizations voluntarily help transition to a low-carbon economy. Joanne has a diverse background in the field of sustainability across business and non-profit sectors, with expertise including sustainability reporting, project management, stakeholder engagement, resource development and communications. She holds an MBA from Boston University and is currently involved in various initiatives around the Circular Economy. 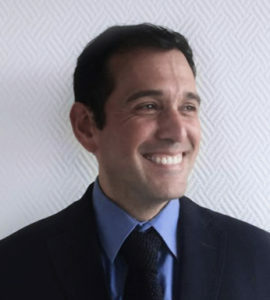 Gabriel García holds a Msc. in Industrial Engineering. He is the Head of Costumer Operations at Iristrace, and was a Consulting Manager at PwC for 7 years. 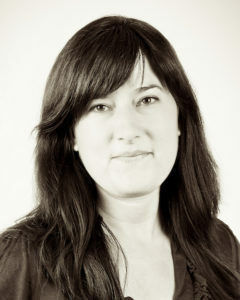 Kora enjoys over a decade of interdisciplinary, international experience in communications. 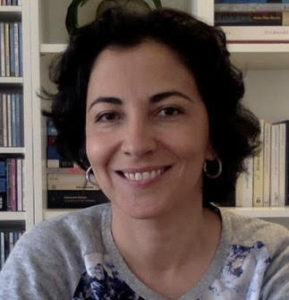 Her experience includes creation of a nationally recognised process for developing strategic partnership communications; establishing corporate partnerships in charitable environment; and leading a global advocacy network in scholarly communications. 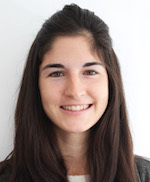 Martina is a multilinguist and a project manager experienced in translation, tourism, non-profit and public sector. Passionate about sustainability, she is inspired to connect and collaborate with professionals in the field. Marvin pursues a PhD at Utrecht University analyzing CE Start-Ups in Europe. Before he worked in strategic consulting focusing on digital transformations. He loves sports, travelling and Caribbean music and food. 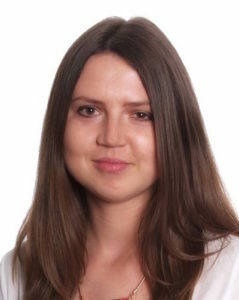 Nadia began her career in below-the-line advertising and then moved onto sustainability communications. She is now completing her dissertation for an MBA in Leadership and Sustainability. 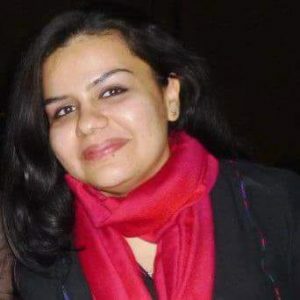 Priyanka worked across geographies including Nigeria, Kenya, Australia, primarily within the start-up ecosystem. She aims to help bring international growth to organisations trying to foster economic, social and environmental sustainability. Trust is a Chartered Accountant with over 7 years’ experience in the financial services sector. 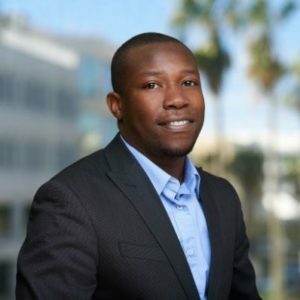 Trust worked for Deloitte in Zimbabwe and the USA. He works at the Bermuda Monetary Authority. Trust is interested in learning more about circular economy and how it impact the way business is done. Sarah is developing a self-designed Masters in the Circular Economy. 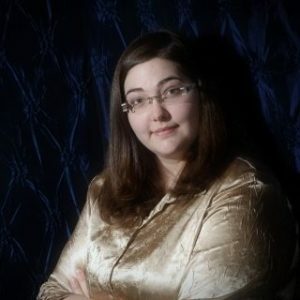 Sarah serves as a Community Manager at Prodigy Finance. This means that she is responsible for offering membership benefits to a group of 10,000 international Masters students and alumni from around the world.